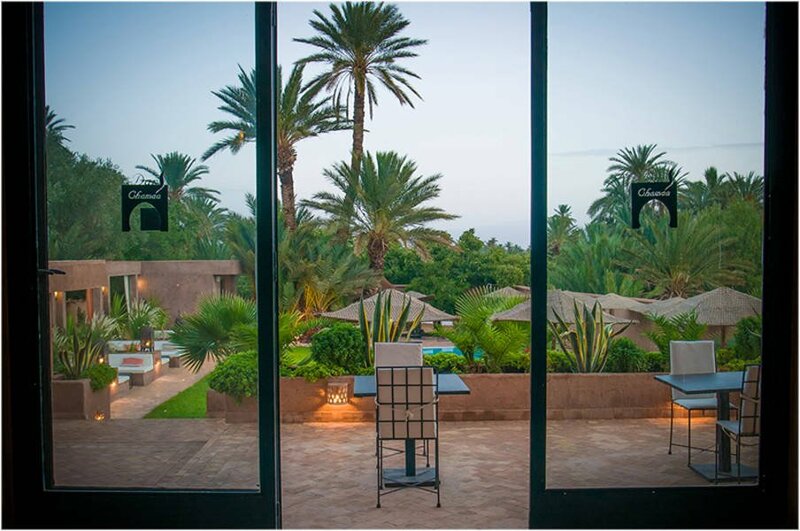 Take time out in a boutique hotel set in the palms of the Ouarzazate Oasis to really get away from it all, travelling from Marrakech through the High Atlas Mountains. With Yoga twice a day, Reiki, Hammam & Massage, a camel trekking or horse riding experience and time to relax by the pool, this is the perfect getaway. 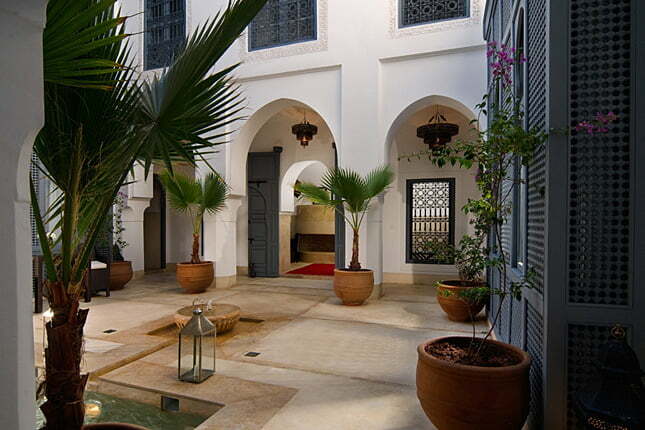 Arrive at Marrakech Airport and transfer to a beautiful Riad in the heart of the ancient medina. 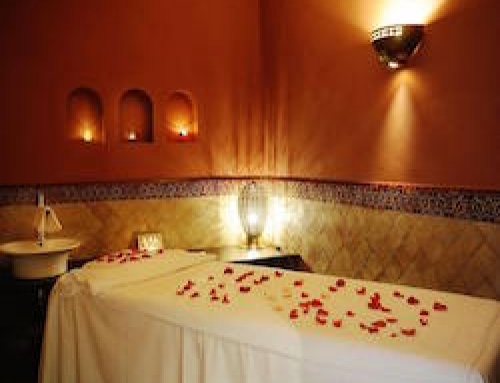 Enjoy a traditional Hammam and Massage before meeting the team and your group before dinner. 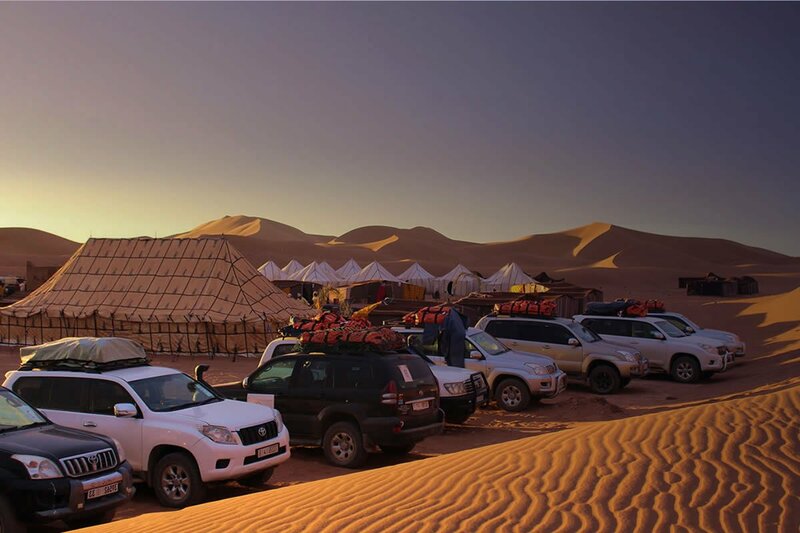 After morning Yoga & Meditation Circle, we will be met at the Riad by our drivers with 4×4 transport to journey along the ancient Caravan route towards the Sahara Desert. Passing through the stunning High Atlas Mountains to the desert gateway town of Ouarzazate, we will arrive at our hotel with a pool for an afternoon to relax. Enjoy a 30-minute consultation to set your goals and intentions for the Retreat, before evening Yoga and Reiki Attunement, followed by dinner on the terrace under the stars. Each day will begin with Yoga and Meditation, followed by free time to relax in this beautiful setting and there will be the option of taking a camel trekking or horse riding trip. 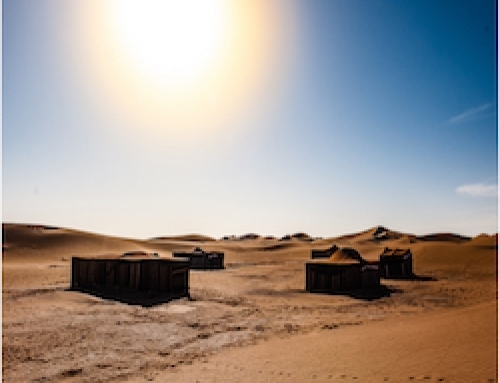 After sunset Yoga, we will be served a delicious Moroccan meal together and listen to traditional Berber music under a huge sky of falling stars. Your Reiki treatment will be scheduled into these two days. 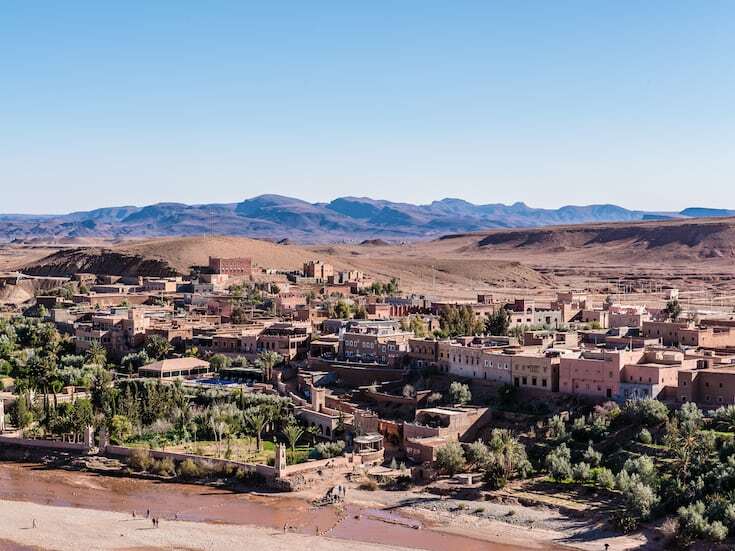 After morning Yoga, our drivers will arrive to take us back to Marrakech, stopping at the ancient UNESCO World Heritage Berber town of Ait Ben Haddou. 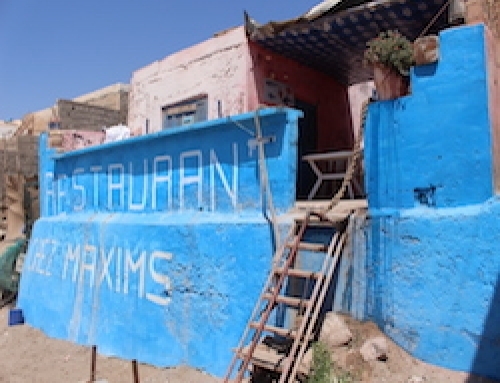 Have time to explore the site before returning to the Riad in Marrakech with free time in the afternoon. 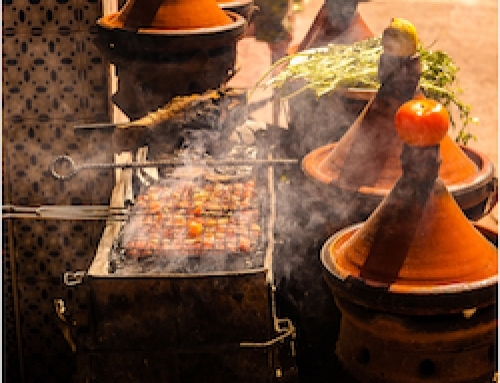 Spend time in Marrakech before your flight home wandering the souks, enjoying another Hammam & Massage or simply relaxing before your driver arrives for the transfer to the Airport. 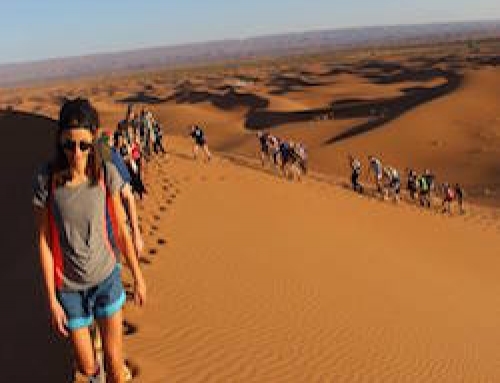 The Retreat is run by experts in their fields and our Berber team who understand the needs of the discerning traveller.